It’s rarely disputed that word-of-mouth is the best form of marketing, such as getting fans to organically spread your song. This scattering used to be territorial, with songs suddenly gaining hold in an urban center — often due to organic support from a local radio DJ — and spreading outward. Dinosaur Jr.’s 1994 song “Over Your Shoulder” hit the Billboard Japan charts this week, topping the Hot Overseas chart and entering the Hot 100 at #18 (above other Western artists such as Ariana Grande and Queen). […] “Over Your Shoulder” was never released as a single, and has not been reissued in any capacity in Japan recently. It does not appear in a new popular film, nor does it appear to soundtrack a meme or viral video. Pitchfork has been unable to source the video or videos that garnered these plays; Billboard was also unable to find the source of the 8 million views. An update to the Pitchfork article surmises that the song was somehow featured in a popular Japanese game show. This might have led to posts of the footage on YouTube (since pulled) as well as content uploaded by show fans with the song. All these YouTube plays added up to 8 million hits for “Over Your Shoulder” which counted toward its Billboard Japan chart position. Suddenly Dinosaur Jr. is (temporarily) big in Japan. There’s something wonderful about not knowing for sure how this happened. Let’s celebrate these untraceable viral surprises while we still can. 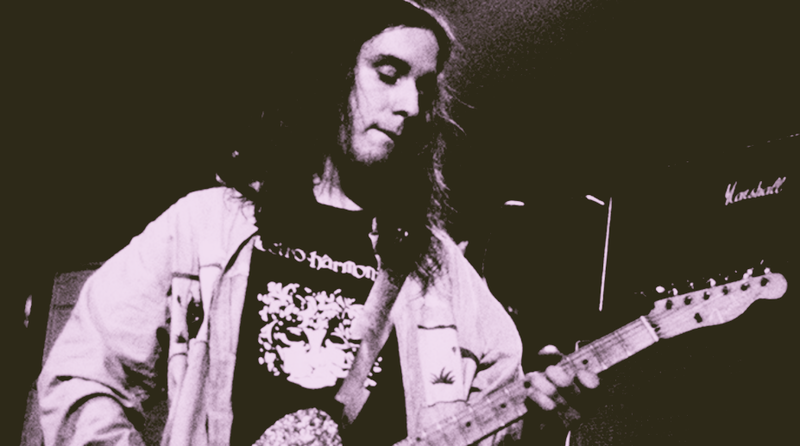 🔗→ A 25-Year-Old Dinosaur Jr. Song Is a Hit in Japan. Nobody Knows Why.